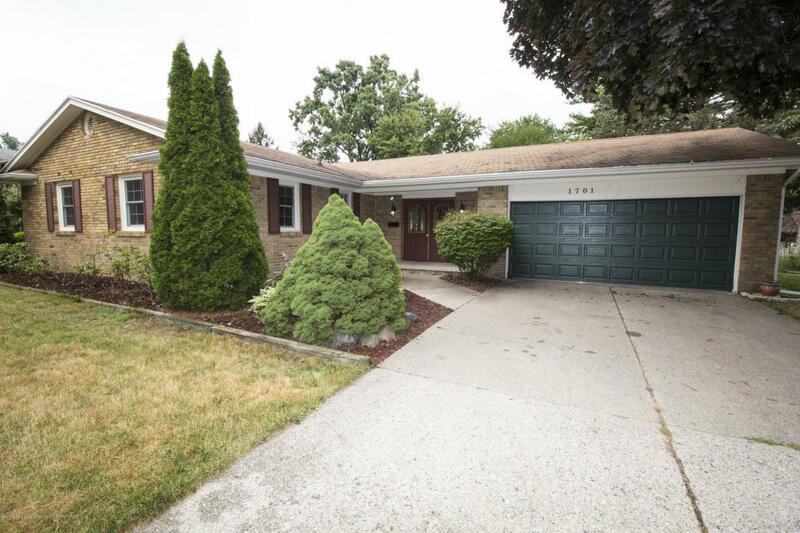 Bring your ideas to this 3 bed 2 bath ranch home in the Groesbeck neighborhood. 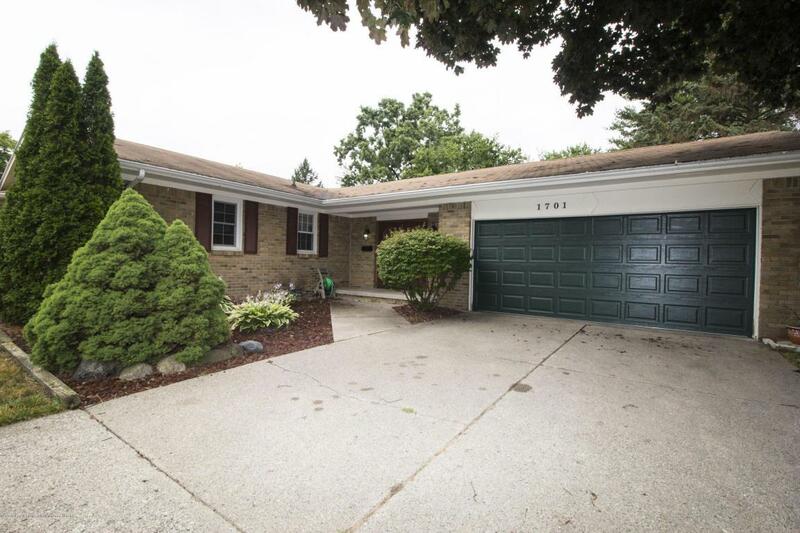 A rare find with over 1,400sf plus an additional 800sf finished in the lower level with a 2 car attached garage. Sellers have priced it to sell. Living room with sliders to the 3 season room. 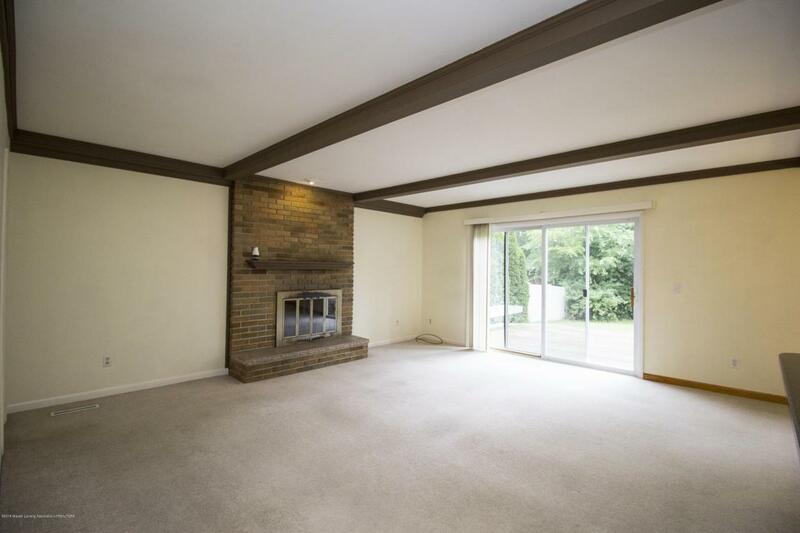 The first floor family room w/beamed ceiling and fireplace is open to the kitchen and dining room. Master has crown molding and a 3 piece bath. 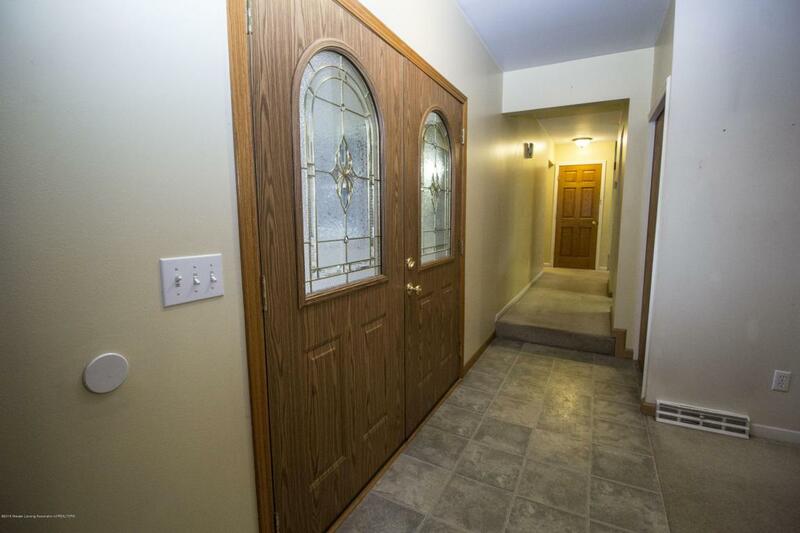 Home has a full, partially finished basement with a lower level family room, office or potential 4th bedroom. 2 car attached garage. Open Sunday 12-2.